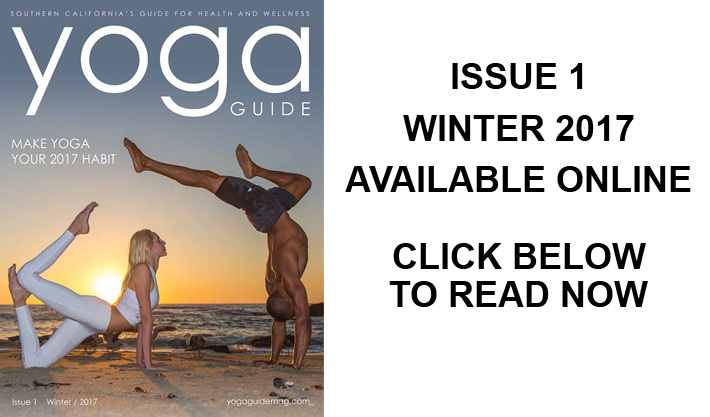 Our first issue is here and available online for your to read and enjoy! 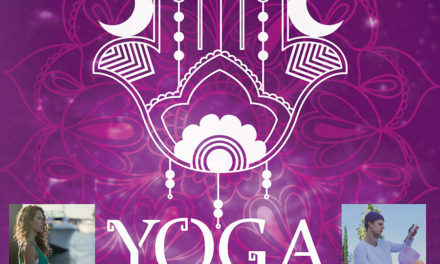 In this issue, we feature the top yoga studios, yogis, yoga instructors, meditation, dream board manifestation, cleanse secrets, numerology, astrology, yoga tips, yoga festival lineup, crystal healing, travel and more! 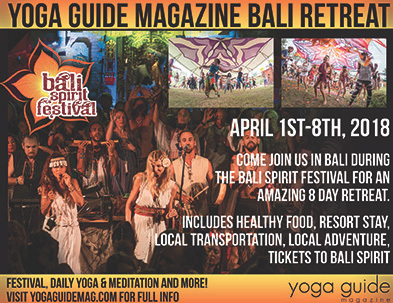 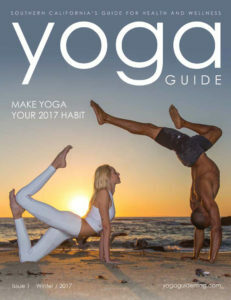 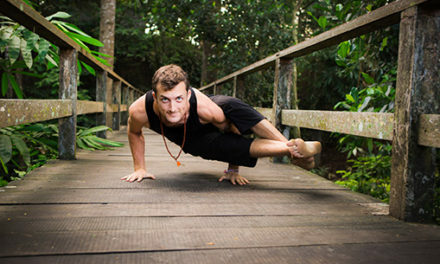 Yoga Guide Magazine will be hosting several events across Southern California for you to enjoy, including yoga classes, meditation classes, sound baths and workshops. 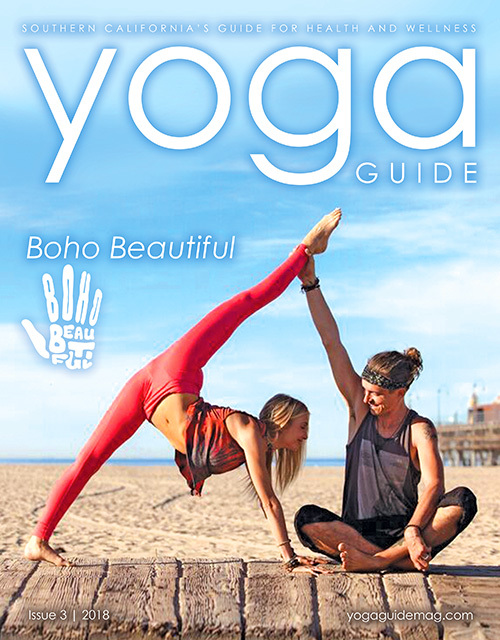 We are excited to bring together the yoga community across Southern California and unite like-minded people through our events and magazine. 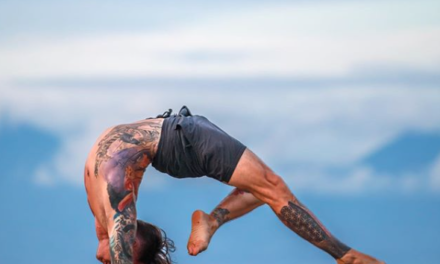 PreviousWhy Are Standing Poses So Important?